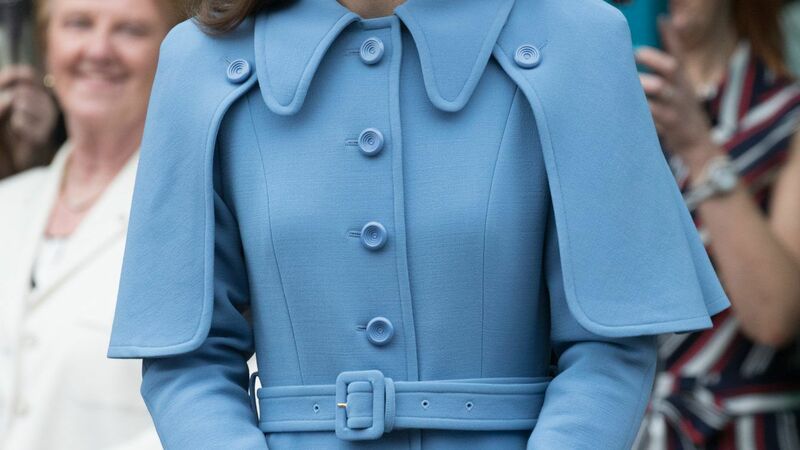 When it comes to timeless style, Duchess Kate Middleton always leads the pack. 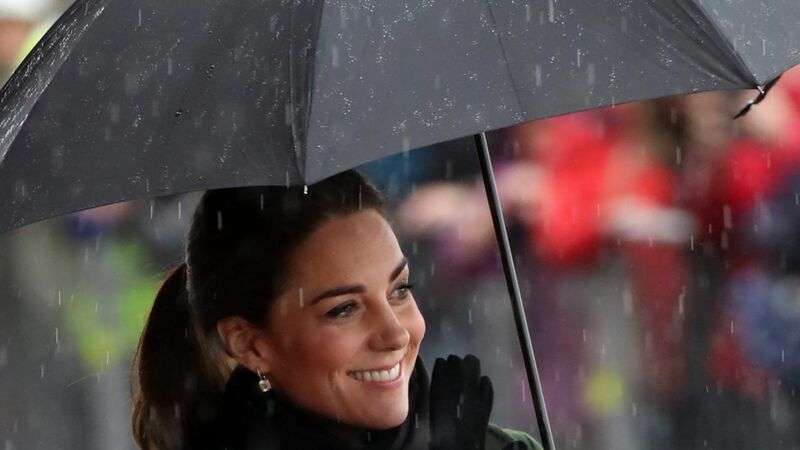 Proving her sartorial skill once more, the duchess visited Farms for City Children in Arlingham, Gloucester, in a tan coat, brown moto leggings, and her trusty brown leather boots. 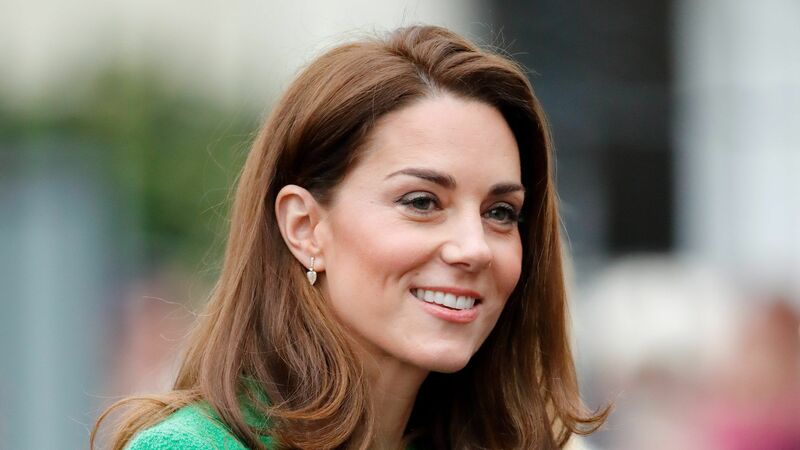 She also stepped out in King’s Lynn, England last December for a meeting with local cub scouts, looking prim yet casual in an Iris and Ink heather gray turtleneck sweater, olive green skinny jeans, and a set of her go-to Penelope Chilvers riding boots — which she also sported on her and Prince William’s trip to India last April. 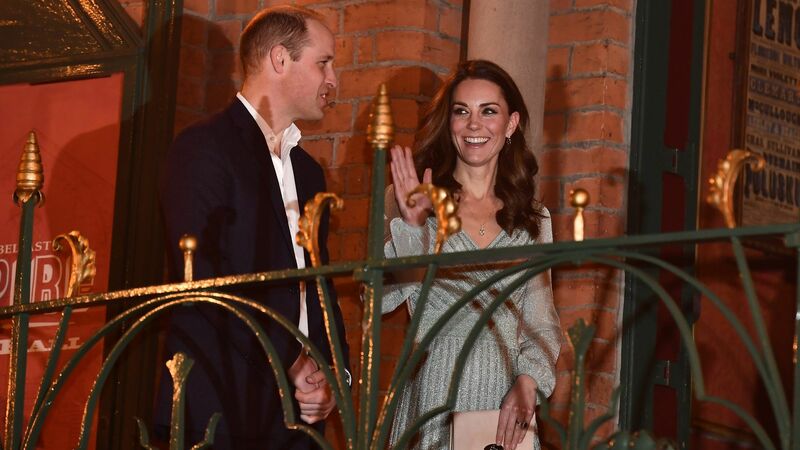 We’ve been lusting after the duchess’s tasseled leather boots for quite some time, but the nearly $600 price tag has kept their purchase a wish unfulfilled. 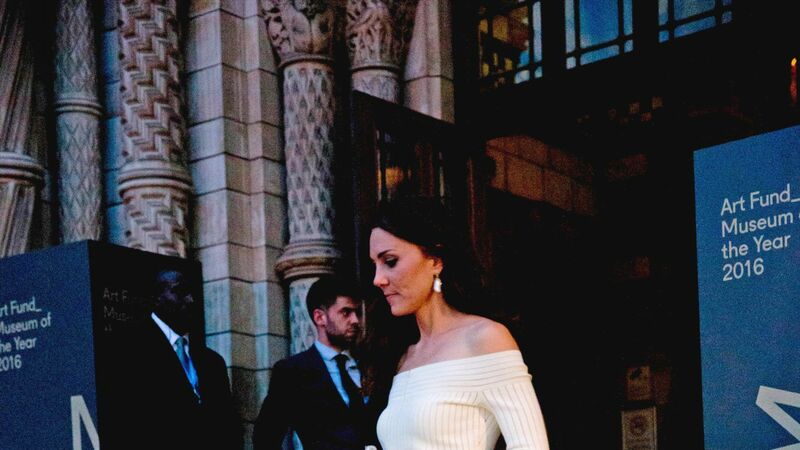 This just in: You don’t need to be a princess to cop Middleton’s signature flair. 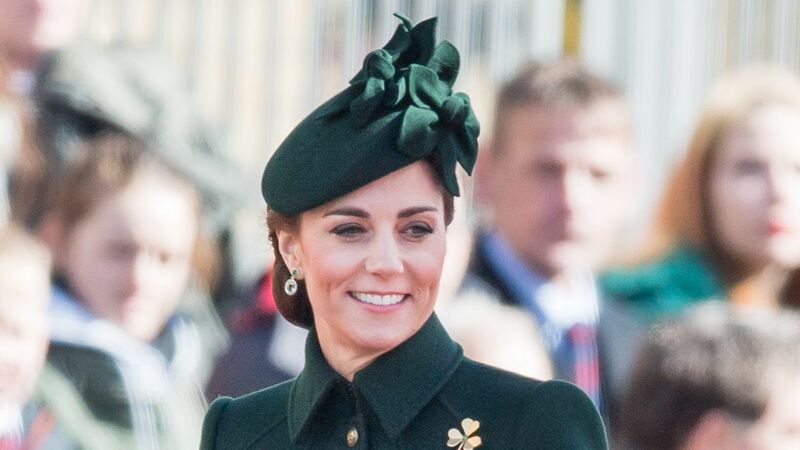 After conducting thorough research on this important matter, we’ve discovered several pairs of affordable look-alikes that will help you channel your outer Duchess of Cambridge. Shop our top picks ahead (all of which look incredible paired with a tiara, we’re sure).